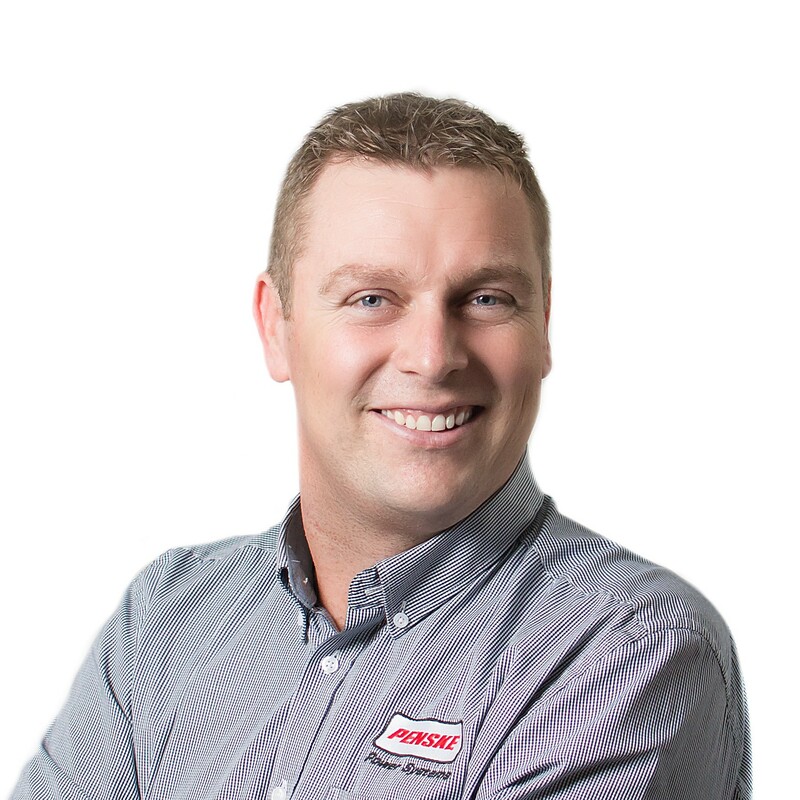 Jono started his career in the trucking industry as an apprentice more than 20 years ago. In this time, he has worked as a mechanic in fleet and dealer workshops, as well as short stints in interstate driving and truck sales. With his extensive experience and knowledge, Jono was appointed to Detroit Product Support roles in New Zealand & Australia before taking on his current role in Brisbane as Senior Technical Specialist for Detroit in Australia.